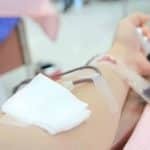 “To transfuse, or not to transfuse?” Jeff Carson is lead author of the recently published 2016 AABB RBC Transfusion Threshold Guidelines, and he has terrific insights into how we should be making those decisions. 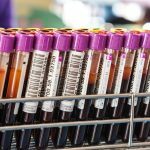 Dr. Jeff Carson from Rutgers Robert Wood Johnson Medical School led the development and publication of the recent article, “Clinical Practice Guidelines From the AABB: Red Blood Cell Transfusion Thresholds and Storage” published in JAMA online in October 2016. 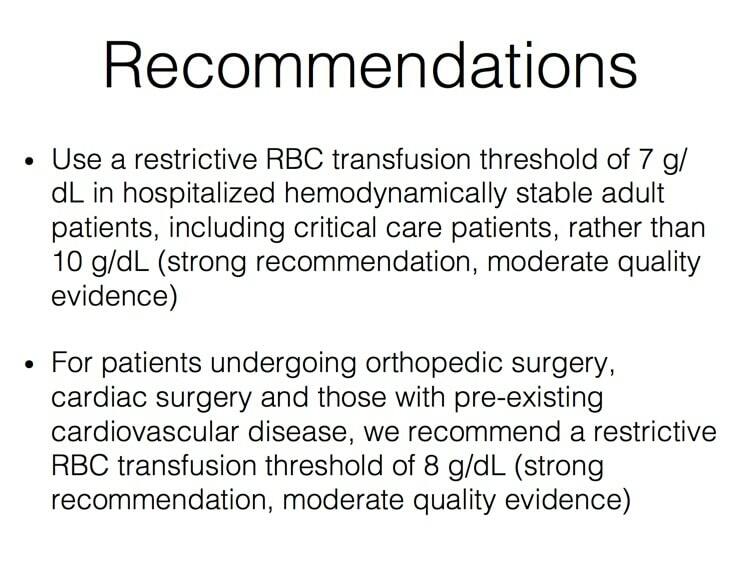 This project updated the 2012 AABB RBC Transfusion Guidelines (Dr. Carson was also lead author of the previous guidelines). 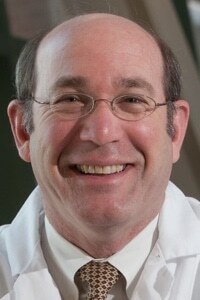 The new guidelines have produced much discussion at national meetings and in the medical press, and Dr. Carson is here to help us understand the background of the guideline development (including the assumptions and values the committee used to work through the many new, prospective articles published since the previous guidelines were released). 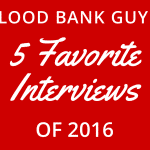 He also discusses the value of randomized, prospective studies of RBC transfusion thresholds vs. the many observational, retrospective studies that have been published (hint: He and the committee like one type MUCH more than the other!). 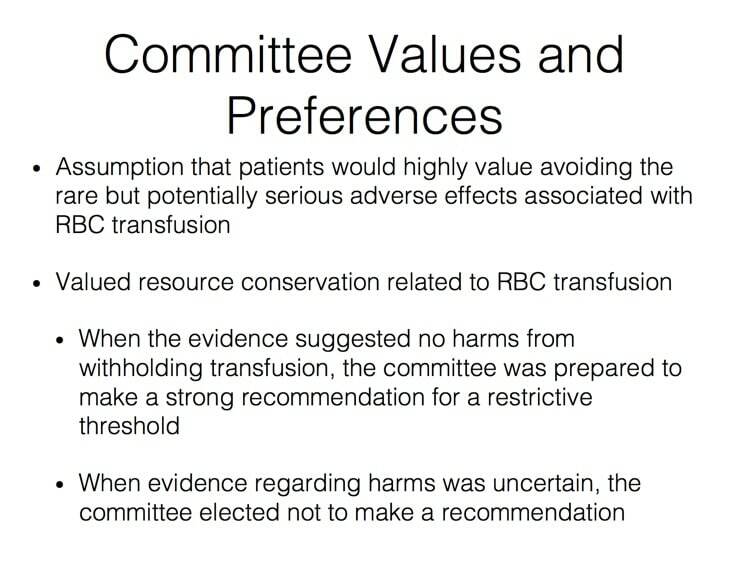 Finally, Dr. Carson takes us through the RBC guidelines specifically, including why the committee elected to recommend a threshold of 7 g/dL in most cases, but 8 g/dL in a few others. 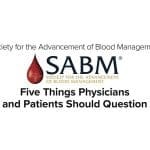 NOTE: The article also discussed the AABB Committee’s recommendations regarding the “age of blood” discussion, and whether selecting freshest available blood makes a clinical difference in recipients. Please see BBGuy Essentials Episode 022 with Professor Nancy Heddle for further discussion on that issue. DISCLAIMER: The opinions expressed on this episode are those of my guest and I alone, and do not reflect those of the organizations with which either of us is affiliated. Dr. Carson wishes all listeners to be aware that during the guideline development, he had a pending grant application for a study he mentions in this interview, the “MINT Trial.” Further, he now has a grant from the NHLBI funding that trial. 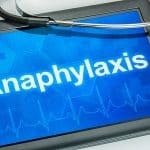 Dr. Chaffin has no disclosures related to this episode. The images below are generously provided by Dr. Carson. 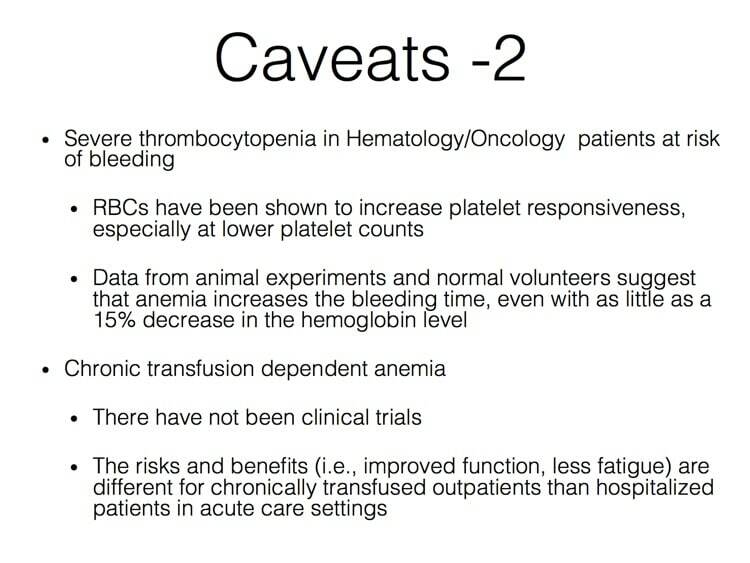 2016 AABB RBC Transfusion Thresholds: Carson JL et al. 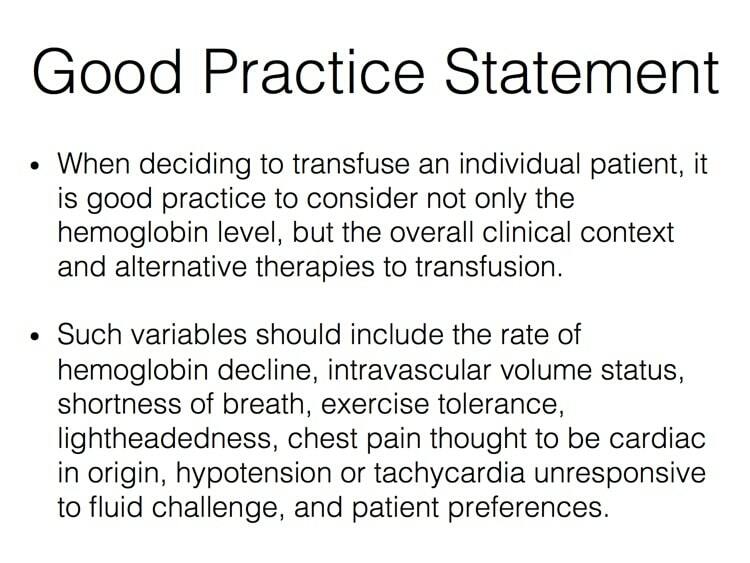 Clinical Practice Guidelines From the AABB: Red Blood Cell Transfusion Thresholds and Storage. JAMA. 2016;316(19):2025-2035. Editorial on RBC Thresholds: Yazer MH and Triulzi DJ. 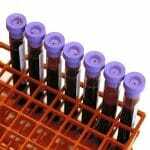 AABB Red Blood Cell Transfusion Guidelines: Something for Almost Everyone. 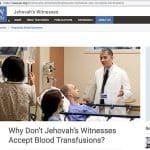 JAMA. 2016;316(19):1984-1985. 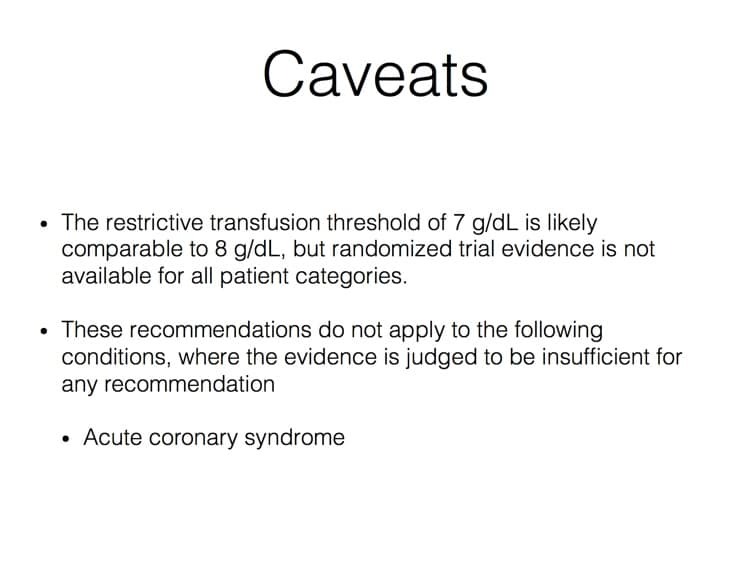 2012 AABB RBC Transfusion Thresholds: Carson JL et al. 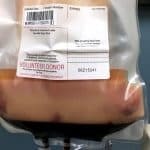 Red Blood Cell Transfusion: A Clinical Practice Guideline From the AABB. Ann Intern Med. 2012;157(1):49-58. 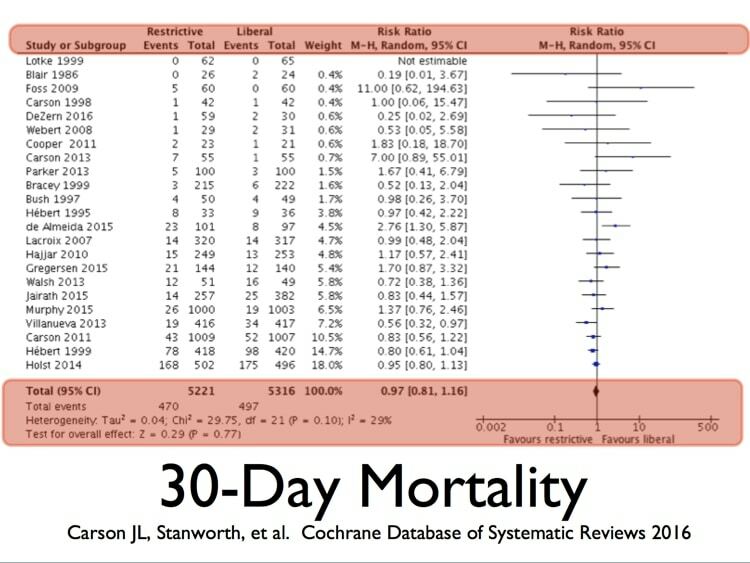 Cochrane Library Article on RBC Thresholds: Carson JL et al. 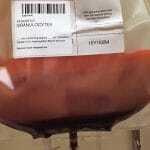 Transfusion thresholds and other strategies for guiding allogeneic red blood cell transfusion. 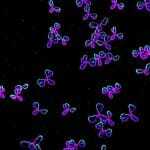 Cochrane Database of Systematic Reviews 2016, Issue 10. Art. No. : CD002042. DOI: 10.1002/14651858.CD002042.pub4.